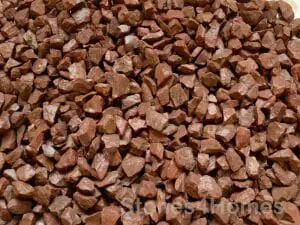 need in excess of 10 tonnes? 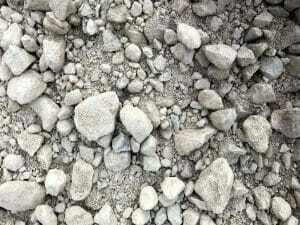 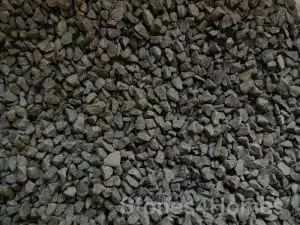 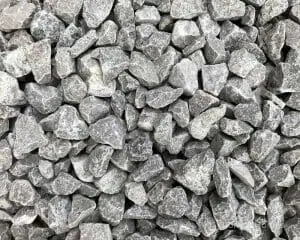 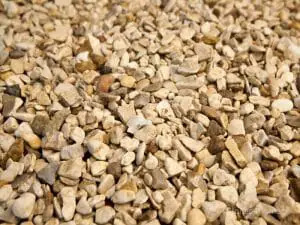 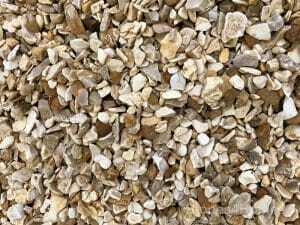 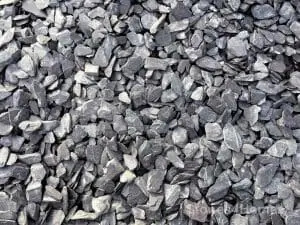 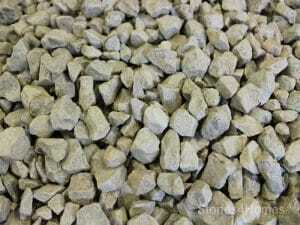 Our concreting ballast, a mixture of sand and gravel, is ideal for general concreting purposes. 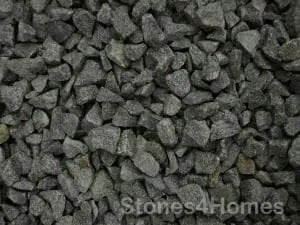 20mm blue slate can add a contemporary look to your garden. 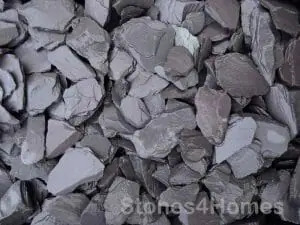 Adding blue slate to the landscape can provide a distinctive look to your garden. 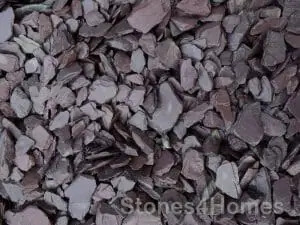 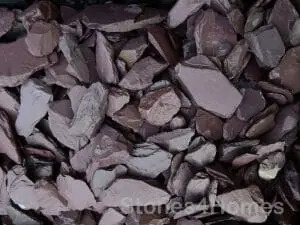 Appears orange/red in colour but when dried in mortar it is grey. 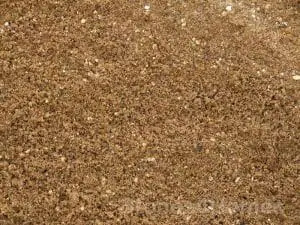 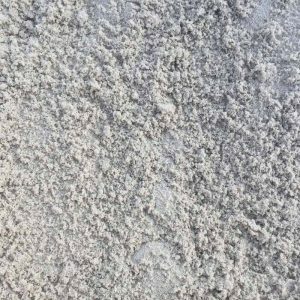 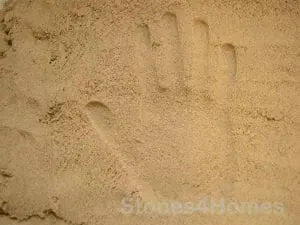 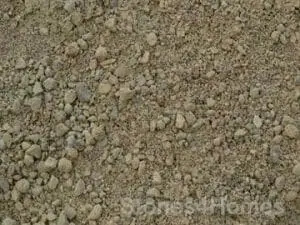 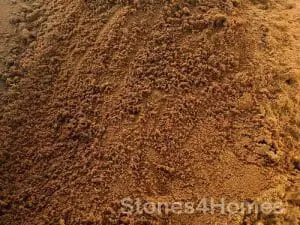 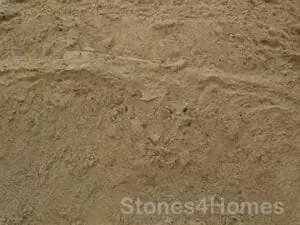 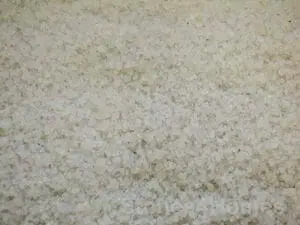 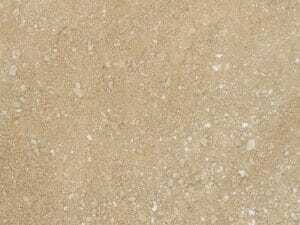 This sand is yellow in appearance but when mixed as a mortar dries a light grey colour. 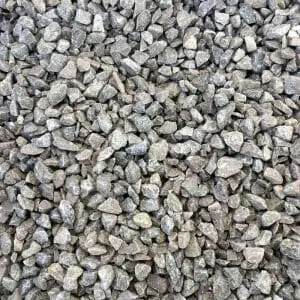 Ideal for sub-base projects such as footpaths, driveways, shed and concrete bases. 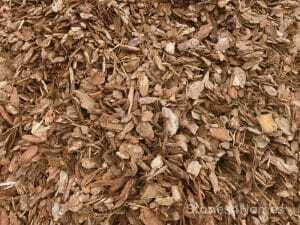 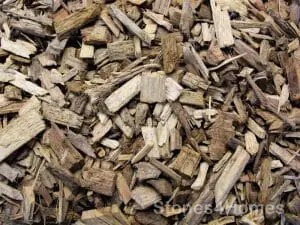 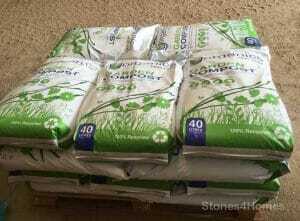 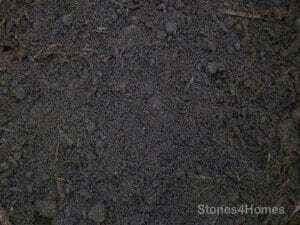 The environmentally friendly alternative to peat compost made from 100% garden waste. 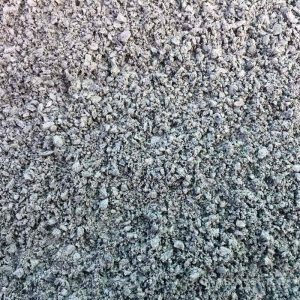 Ideal for achieving that hard compacted surface layer for products like Artificial Grass. 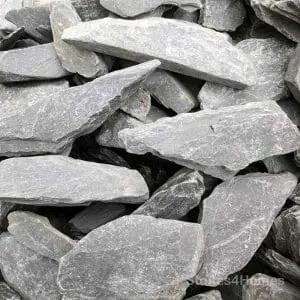 40mm Grey Slate gives a real contemporary look and feel to a garden or design feature. 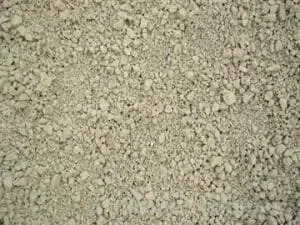 Produced specifically for plastering/rendering applications. 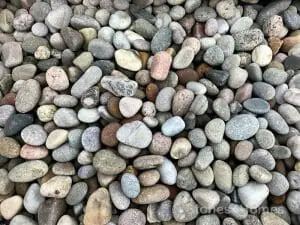 The in between size of our 20-30mm Scottish Pebbles and our 50-80mm Scottish Cobbles. 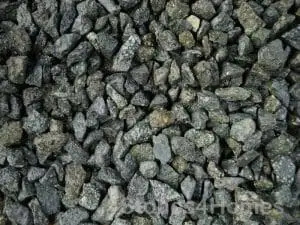 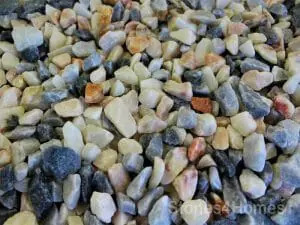 Tumbled cobbles in a variety of colours ensuring that they blend with any garden colour scheme. 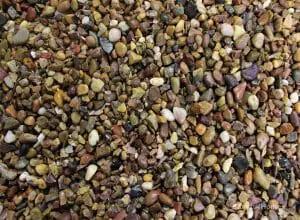 Ideal for use in a water feature with their colours being enhanced when wet. 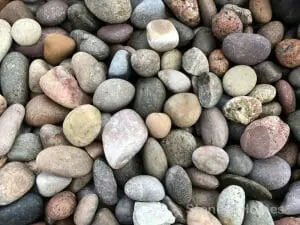 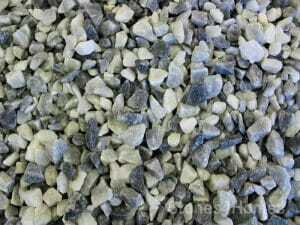 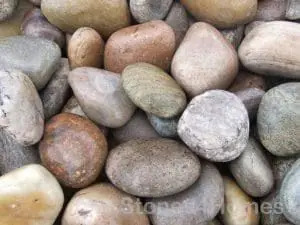 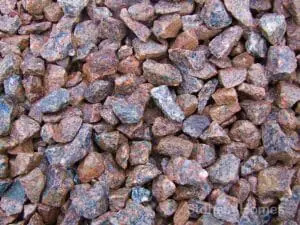 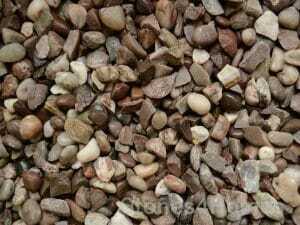 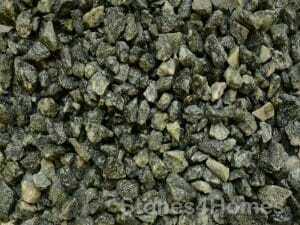 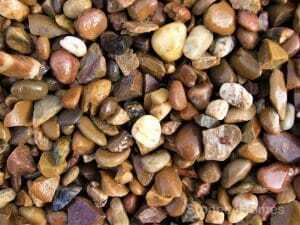 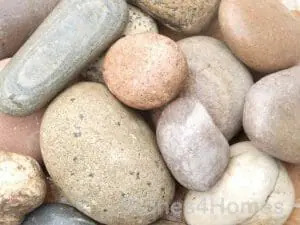 These small Scottish Pebbles have soft rounded edges making them perfect for garden borders or water features. 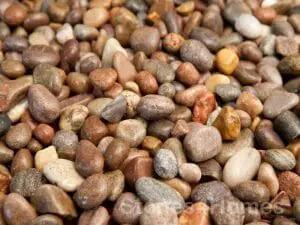 These Scottish Pebbles have soft rounded edges making them perfect for any garden water feature. 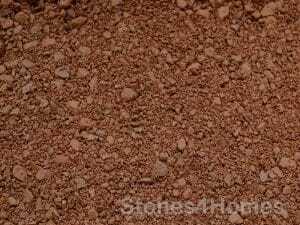 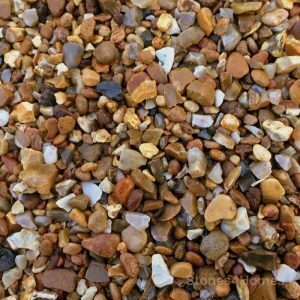 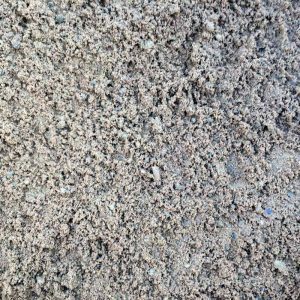 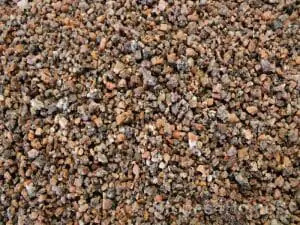 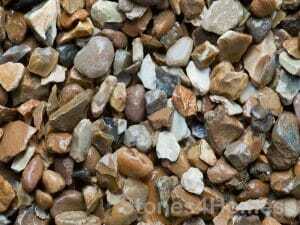 Sharp Sand is ideal for laying block paving, bedding flags and screeding. 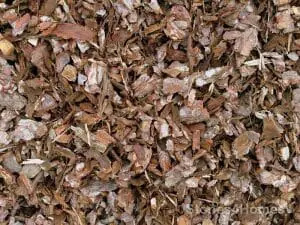 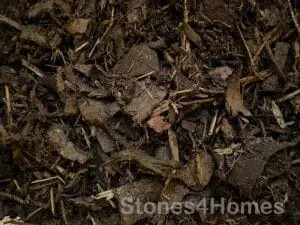 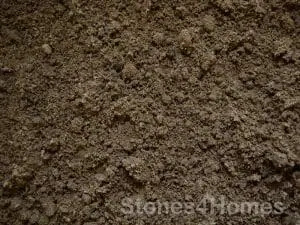 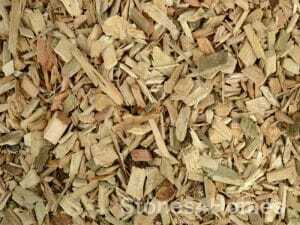 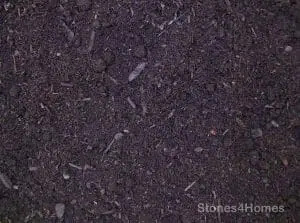 Mix with topsoil to make a rootzone soil for turfing.